You don’t have to be a jet-setter to indulge in Summer Fridays’ cult-fave hydrating cream face mask. All it takes is one application to achieve dewy skin because this mask contains a combination of ceramides, vitamins, antioxidants and anti-inflammatory ingredients to soothe stressed skin. Plus, puffiness is banished for a fresh-faced effect. Give your skin a sweet treat this season with this chocolate-scented moisturizing mask. It firms, boosts radiance and plumps sagging skin while minimizing lines and wrinkles courtesy of anti-aging DMAE, hyaluronic acid and cocoa extract. Apply a liberal amount on your skin and massage until every last microcapsule bursts and the color transforms to a darker shade. Leave on for 5 to 10 minutes, then rinse with warm water. 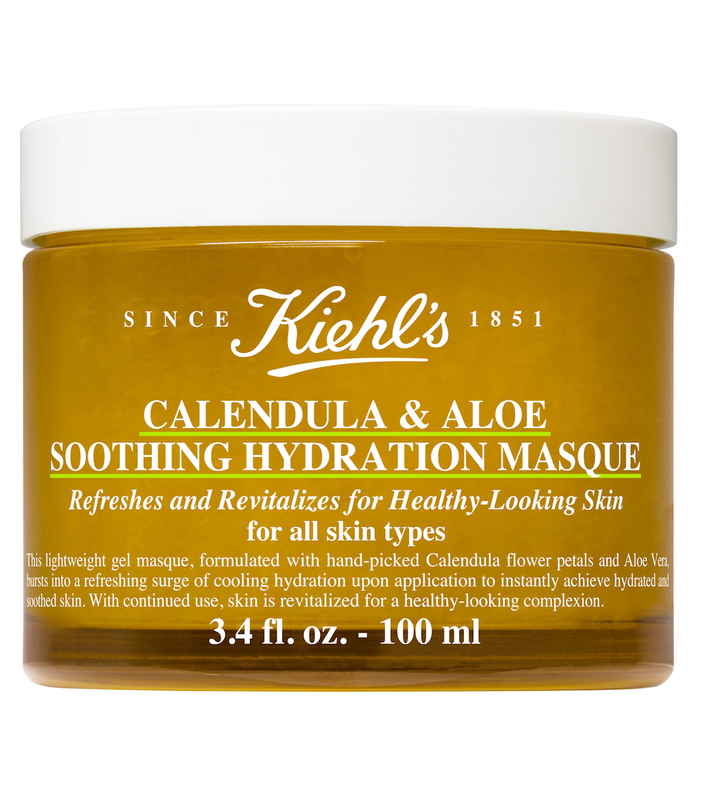 Calm irritated winter skin while supplying a burst of hydration with Kiehl's must-have mask. Handpicked calendula flower petals and aloe vera soothe redness and dryness while addressing dullness and uneven texture. Use throughout winter for a revitalized complexion, no matter the weather. Glossier doesn’t go halfway when it comes to skin care. 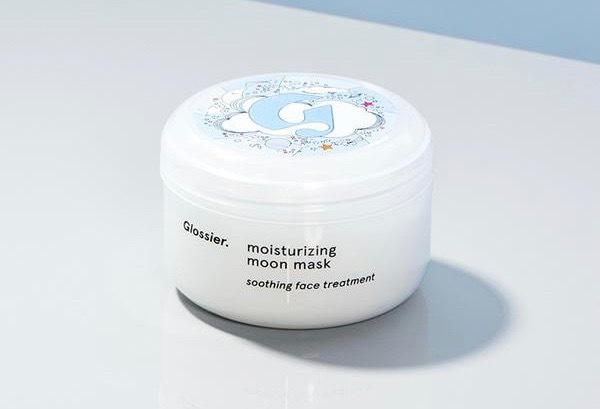 The brand’s Moon Mask is chock-full of potent ingredients like sweet almond oil, plant-based squalane, hyaluronic acid and brightening MVPs licorice root and lemon fruit extracts. 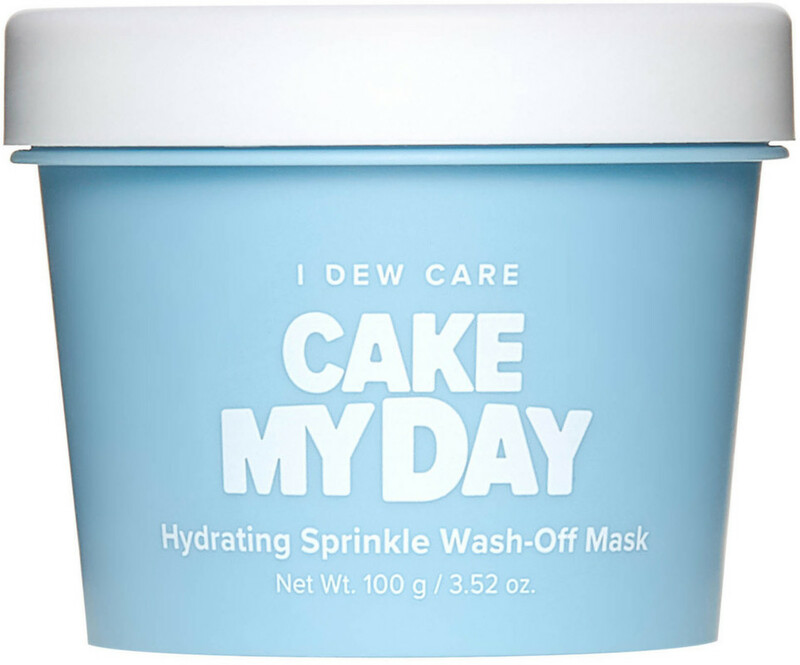 Ideal for all skin types, use this mask whenever your face needs an extra burst of moisture. Trust us, you’ll want to spring for the mega size when it comes to this moisture-boosting treatment. The clay face mask relies on hyaluronic acid to plump and nourish skin. Use two to three times a week for noticeable hydration benefits. Quench your skin’s thirst in no time thanks to Origins' new hydrating mask. Packed with hydration powerhouses hyaluronic acid, Swiss glacier water and apricot, the treatment instantly increases moisture and keeps skin hydrated for an impressive 24 hours. 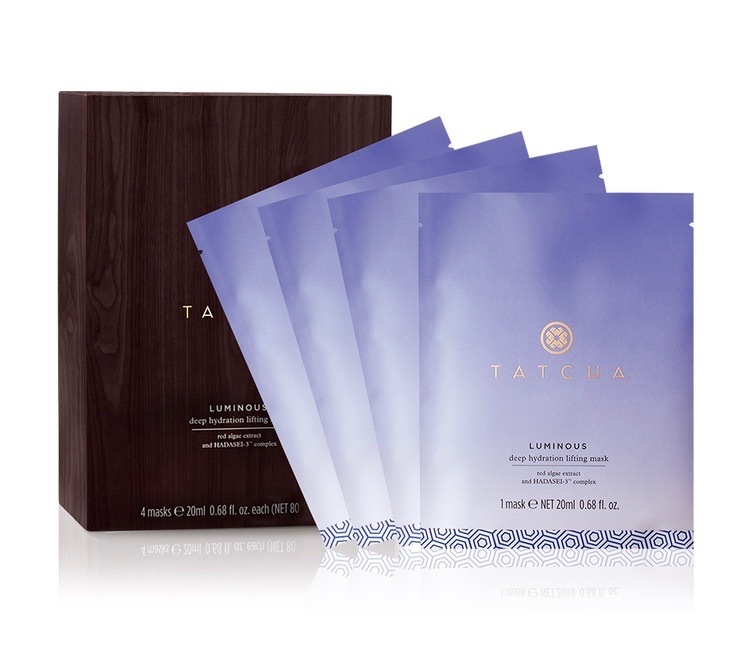 Sure, this pick is a bit pricey, but the hydration and anti-aging benefits make these sheet masks totally worth it. The biocellulose masks combat aging with a proprietary complex of Okinawa red algae and natural hyaluronic acid. Each sheet is distilled from an entire coconut and forms an occlusive layer on skin that allows the serum to penetrate more efficiently. The end result? Instantly hydrated and firmer skin even in the middle of winter. Another K-beauty obsession, rubber masks are the rage right now. And this hydration-specific version has phyto keratin complex, a botanical protein that improves water retention. Throw in green seaweed extract and vitamin C and this ampoule serum and rubber mask combo acts as a moisturizing pick-me-up for complexions. Sleeping masks are K-beauty staples and Belif’s innovative jelly-pudding version is a blessing for moisture-starved skin. It wraps a layer of intense hydration around every contour of your face and relies on hydrating herbs like Scottish heather and lady's mantle to make your skin glow. And the no-fuss formula won’t leave any stains on your pillowcase. Because rainbow sprinkles make everything better. This new face mask boasts hyaluronic acid to plump your skin and squalane to supply deep hydration while improving moisture retention. Just apply a generous amount to your skin, then rinse off after 5 to 10 minutes. It makes keeping your complexion hydrated this winter a piece of cake. This oatmeal mask will rescue your dry winter skin. Hydration comes from omega-rich shea butter that also promotes elasticity. Then there’s colloidal oatmeal to calm irritation and soothe any redness, making this dry skin aide a necessary part of your seasonal skin care regimen. 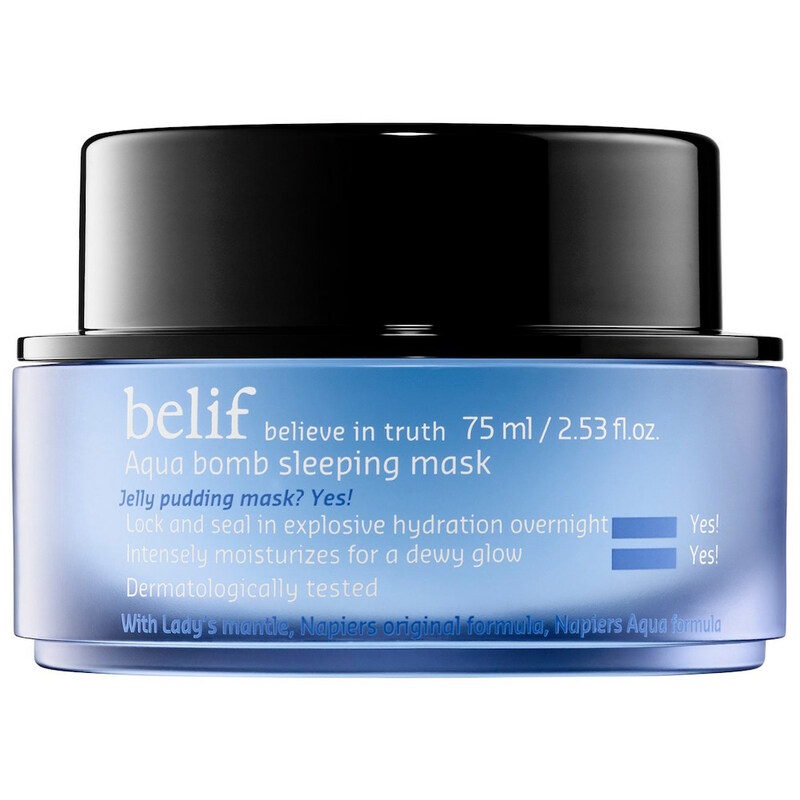 Boasting hydro ionized mineral water that includes zinc, manganese, magnesium, sodium, calcium and potassium, this sleeping mask delivers much-needed moisture to parched skin. Not only will it up your moisture level, it’s infused with orange flower, rose and sandalwood to relax and comfort you as you drift off to dreamland. And then there’s apricot and evening primrose extracts to brighten tired complexions so you’ll wake up to moisturized and supple skin. Who doesn’t love a warming face mask this time of year? 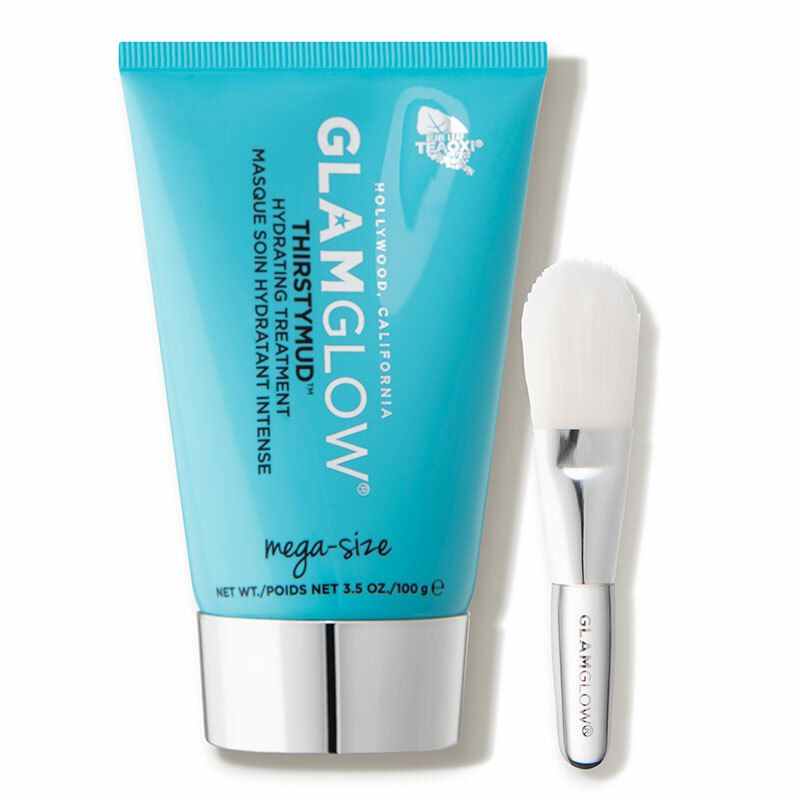 In addition to beating the winter chill, this hydrating mask is infused with antioxidants for plump and glowing skin. Its proprietary honey blend and glycerin bring moisture to dry skin, while essential B vitamins renew and smooth. If you’re suffering from eczema, meet your new skin savior. This hydrating face mask combines rich emollients with plant- and vitamin-based antioxidants to refresh complexions. Gentle enough for even the most sensitive skin types, it promises to deliver radiance and banish dryness. The post 14 Hydrating Face Masks to Quench Your Skin During Dry January appeared first on theFashionSpot.